Door replacement is one of the best home improvement options homeowners in the Southwest can partake in. Not only will a new door improve the look of your home, it will also boost value and curb appeal. New doors can also protect your home from unwanted drafts and even keep you and your family safe from intruders. Depending on your specific wants and needs, Trim Team will be able to provide the perfect door replacement services. Whether you require a new entry door or a patio door, we can help. Your home’s entry door serves as a first impression. If your door is weathered, scratched, cracked, uneven, or discolored, it may give off a less than desirable impression. By simply replacing your door with a new, more modern option, your home will be able to benefit from an increase in aesthetic value and beauty. There are also many door replacement options from which to choose, all of which provide their own benefits and qualities. Even though many doors look like they’re made out of wood, they’re in fact made from fiberglass. Fiberglass is the most common material option for door replacement. As a material, fiberglass is able to replicate the look and feel of wood while providing more energy efficient benefits with little maintenance required. 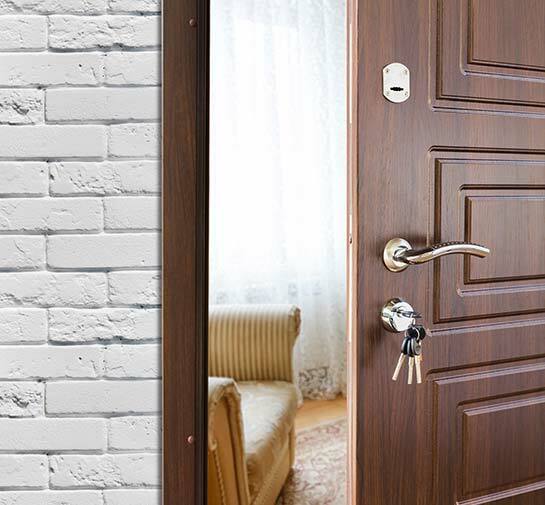 Fiberglass doors are also more secure than wooden doors. Fiberglass is the industry standard for door replacement. This material is able to replicate the look of wood, all while providing a variety of benefits. Fiberglass doors are both attractive and affordable. Since they won’t warp or split, they won’t need to be replaced for many years to come. Fiberglass doors on average boast an R- value four times higher than that of wood, meaning that they better insulate homes against cold or hot temperatures. Best of all, fiberglass doors are able to replicate a variety of looks and feels. Fiberglass can be smooth as well as textured. You’ll also have the ability to choose from different types of embedded glass designs. Simply put, fiberglass doors can perfectly suit your wants and needs! Door replacement services allow homeowners to add accent and value to their home. In fact, it’s one of the most valuable home remodeling projects, yielding the greatest return on investment. If you’re in the El Paso area and you require door replacement services, contact Trim Team.